As well as providing sanctuary and a safe haven for horses and donkeys who have suffered cruelty, abandonment and neglect, we also provide facilities for a broad range of groups who visit Flicka, not only for educational purposes, but for enormously beneficial therapy sessions. 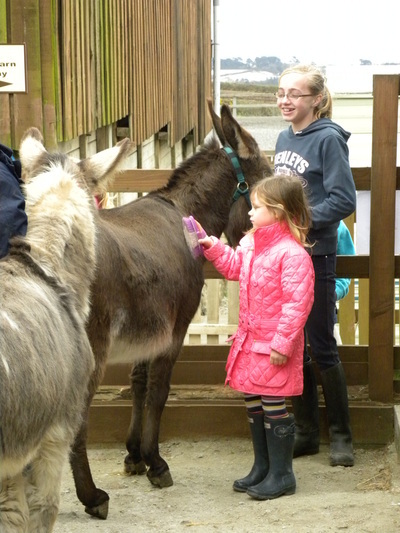 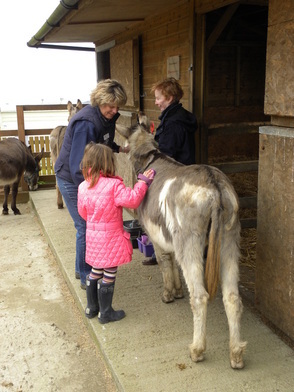 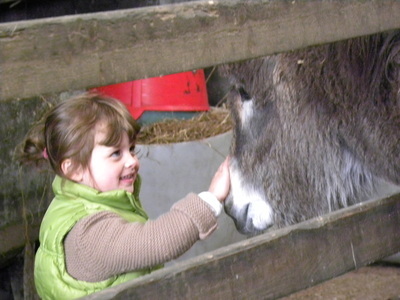 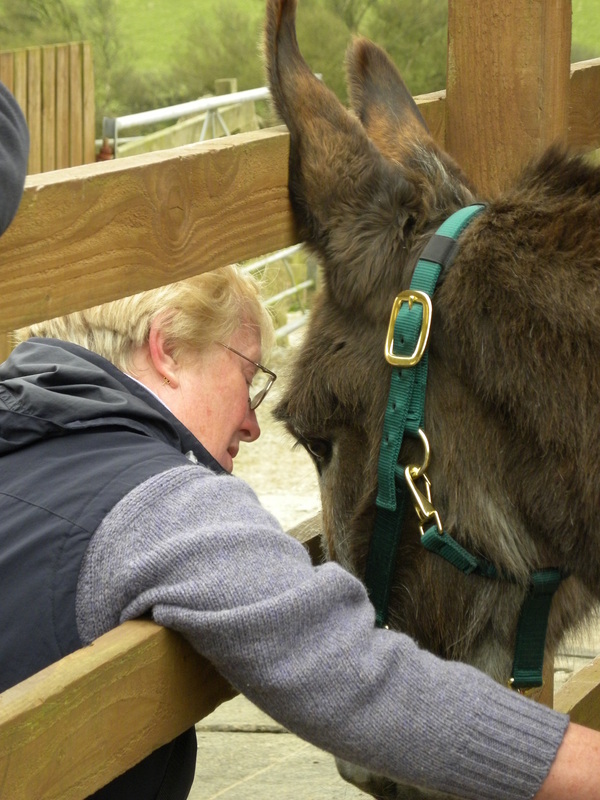 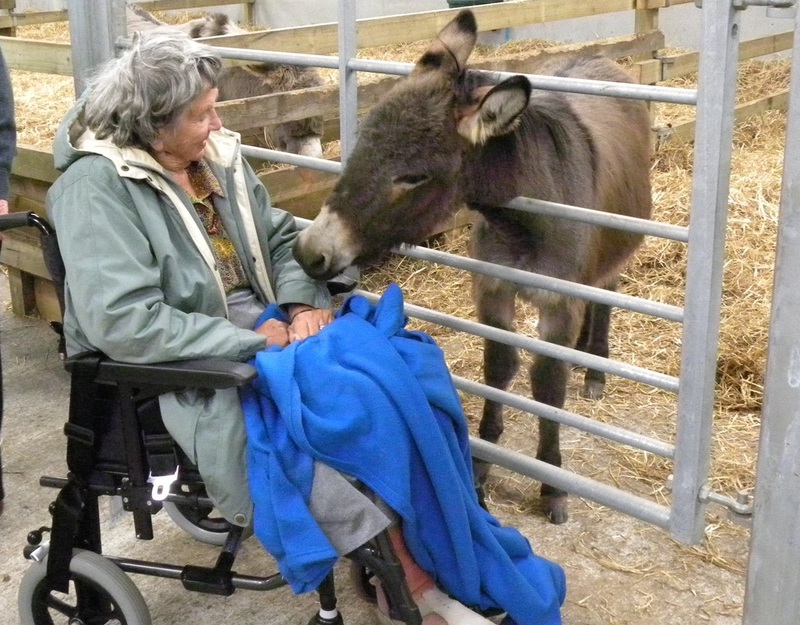 As well as disabled and disadvantaged children, we welcome the older generation who have perhaps had life changing illnesses - again they always feel the benefits of being close to a donkey. Donkeys particularly have an amazing effect of making one feel relaxed and at ease with the world - they seem to sense when something may not be quite right for someone suffering in some way, their affection is boundless - which in itself is amazing considering all they have endured. 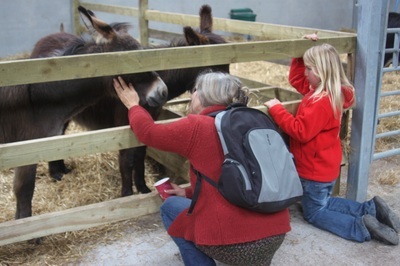 We welcome groups or individuals from all walks of life; disabled people, disadvantaged people, terminally ill, recuperating, the very young, the elderly and an assortment of various groups to come along for a tour and an educational talk. 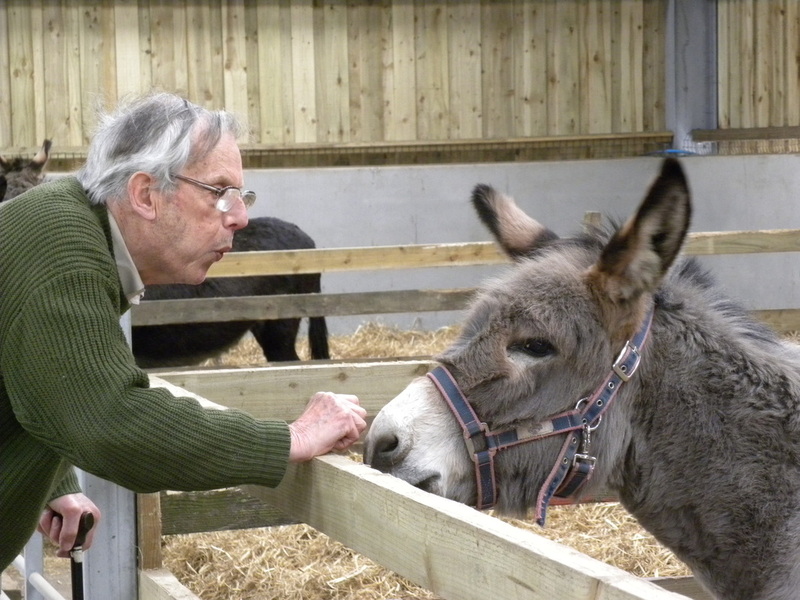 Please contact us on info@flicka.org.uk if you would like to arrange a community visit to our sanctuary.